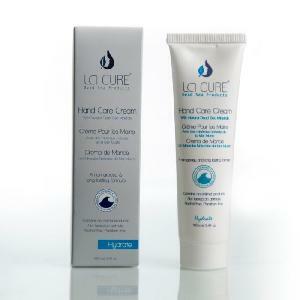 Natural Beauty products enriched with mineral salts and mud that are extracted directly from the deep sea, located at the lowest point of the earth (400 m below sea level). The Dead Sea known as one of the worlds richest sourses of salts and minerals, essential for the health of your body and the care of your skin. 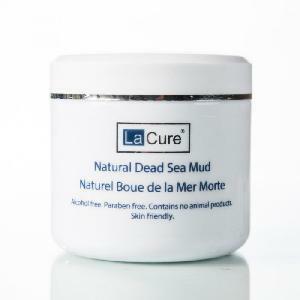 The dead sea products minerals are renowned for relieving pains and sufferingscaused by athritis, rheumatism,psoriasis, eczema, stress, headache and foot-ache whilenourishing and softening the skin.